Great interview with Mike as the tour begins! 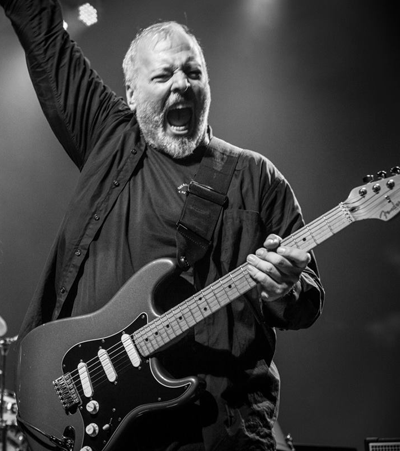 KENEALLY TOUR, GUEST HOSTS, SATRIANI & MORE! I’m writing this on my daughter’s 20th birthday. Mind reeling from the implications. Happy birthday sweetheart! Response to the Guest Host program for the upcoming Keneally-Bendian-Lunn tour (dates and Guest Hosts here) has been swift and extremely rewarding. Thank you to all first responders very kindly! Thou art heroic. We have Guest Hosts anointed for the majority of the gigs, but we still seek out a few hearty souls to assist us for shows in PHILADELPHIA, DUNELLEN NJ and SCOTTSVILLE KY. Guest Hosts can help us by increasing local awareness of our gig, printing and putting up posters (we supply the artwork), arranging any local media that is within their reach, and helping with online tubthumping. The GH and a pal will meet us at the venue, help with load-in if they’re capable, get tickets to the gig of course, hang out with us before and after the show, introduce us onstage if they wish to (no one is forced to), and at some point I will hand him/her a CD-R containing rough mixes from Scambot 2, currently in progress and estimated to be approximately 63% complete.